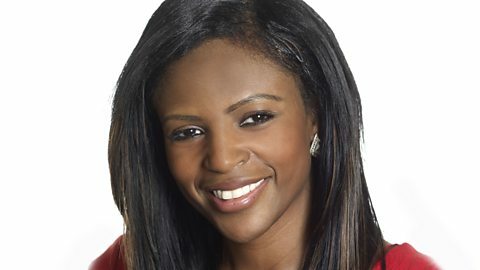 Join Bridgitte Tetteh on BBC Radio Berkshire. Groups in Reading and Basingstoke will receive a share of a £500,000 Windrush grant. "Bring tinned food, toiletries and clothes to Wesley Methodist Church in Reading"
Meet the reggae legends performing in Berkshire. Former England international basketball player, Pierre Henry Fontaine chats with B.